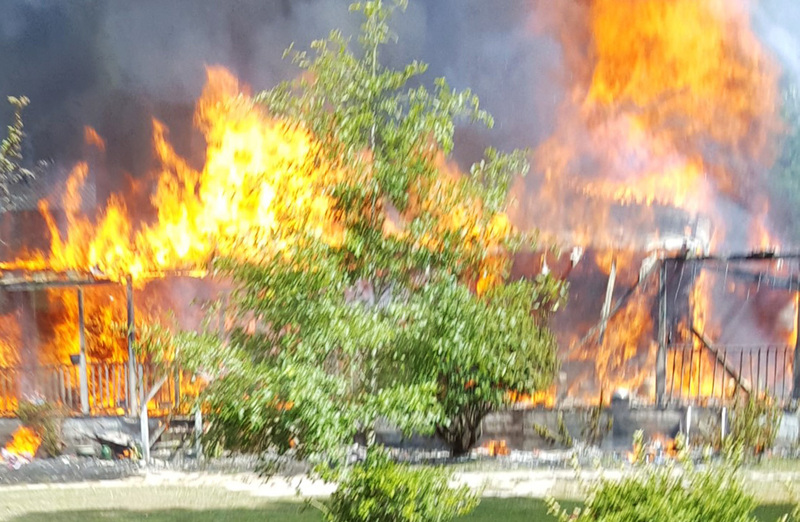 A Burlington Road family lost their home in a mid-afternoon fire that occurred Saturday 31-July at 15:51. The homeowner was outside performing yard work when he noticed smoke coming from the house. He attempted to enter the home, but the smoke and heat was too intense. He was able to get two canines safely out of the house, but a third pet died in the fire. The man received a cut on the arm while attempting to rescue the dog. Firefighters arrived minutes later to find the single story wood frame dwelling fully involved. Click here for more information. 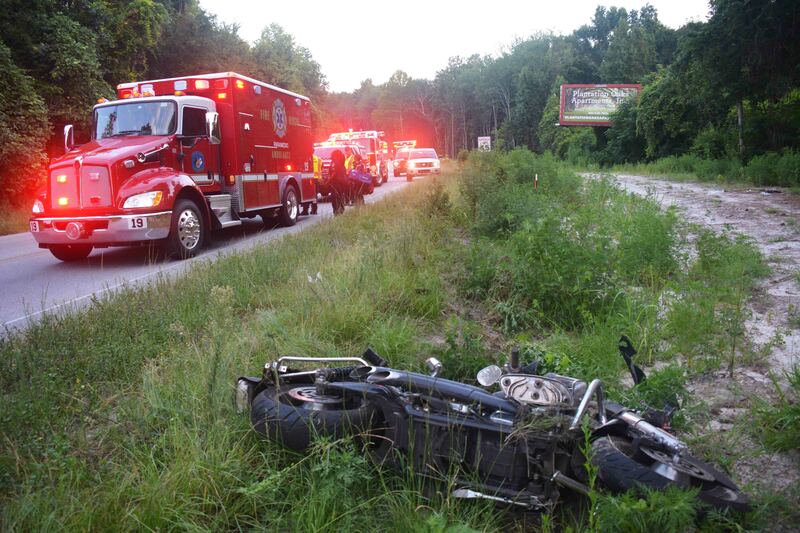 A 41 year old man was critically injured in a motorcycle accident early Saturday morning 30-July in approximately the 1600 block of Robertson Blvd. near the solid waste convenience site. At 06:38, some passing motorists saw the man lying near the wood line. When they stopped to investigate, they also found the Harley Davidson motorcycle in the high grass. The man was unconscious and suffered from multiple life threatening traumatic injuries. Firefighter-Paramedics arrived minutes later and began treating the man. Click here for more information. Four adults were transported following a moderate speed MVC at the intersection of Bells Hwy and Hiers Corner Road Friday evening 29-July. 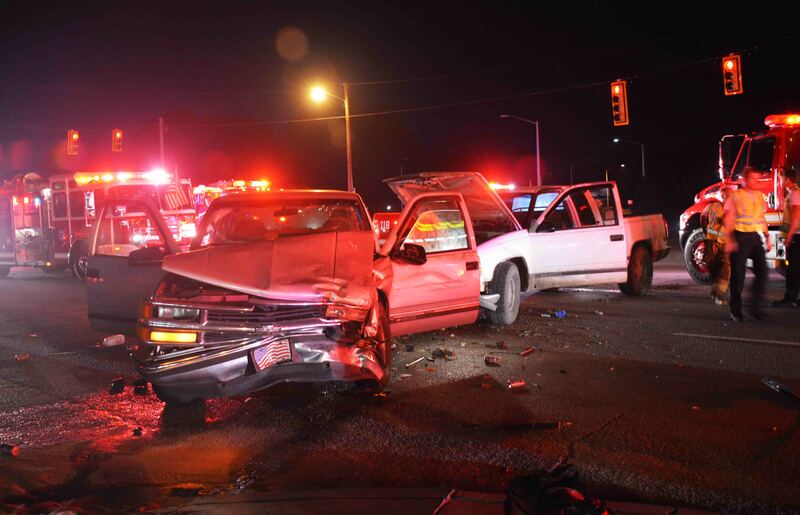 At 21:06, two pickup trucks collided in the intersection blocking three lanes of Bells Highway. Three patients received non-life threatening injuries and one patient was more serious. 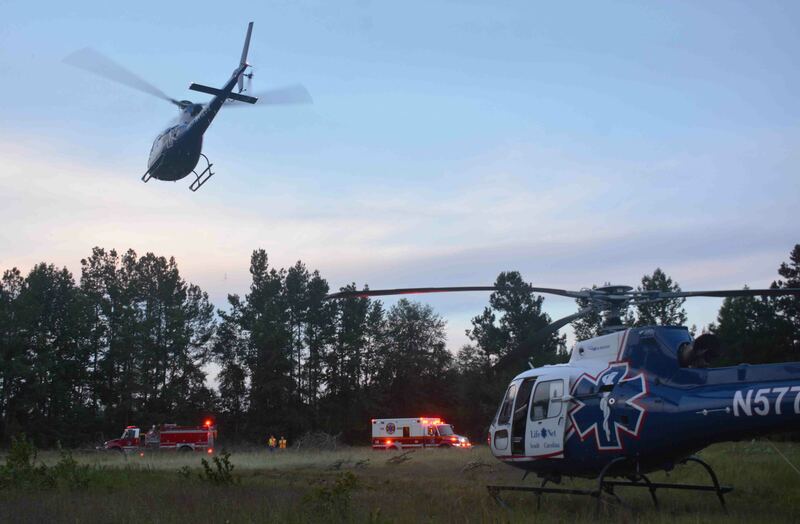 All four were transported by Fire-Rescue to Colleton Medical Center. Traffic on Bells Highway was blocked for nearly an hour. Click here for more information. Fire-Rescue participated in an active shooter drill at the Ambulatory Care Building at Colleton Medical Center Tuesday afternoon 19-July. 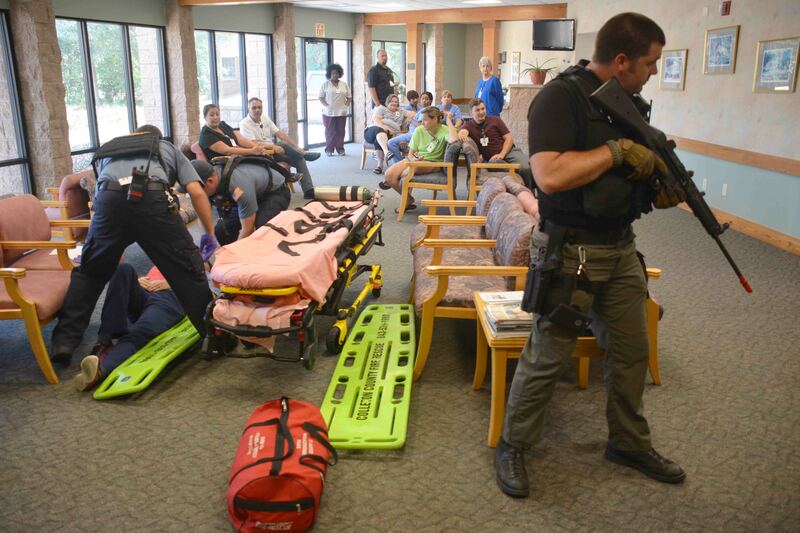 The drill simulated an active shooter on the hospital campus. The main building was not used, except for the Emergency Department who received seven patients to test their surge capabilities. Safety was a primary concern. All participants were briefed on the entire exercise which was headed up by Walterboro Police, who was assisted by the Sheriff’s Office. Click here for more information. ALL FIRE-RESCUE PERSONNEL: Squad 27 and Marine 27 have been relocated to Station 1. Car 11 & the MCI trailer have been relocated to Station 27. These apparatus will remain in the respective locations outlined above at least through the remainder of the summer months. A notification will be sent out if the apparatus are moved again. Please make a note of it. Two adults were severely injured and three children were transported following a single vehicle high speed MVC in the 400 block of Bent Gate Lane Friday evening 15-July. At approximately 19:00, an east bound car lost control on the rural dirt road, crossed a ditch and began to flip over. The car struck a large pine tree roof first causing extensive damage to the Ford Escape. The roof over the front seats was pushed almost to the floor trapping both front seat occupants. Click here for more information. 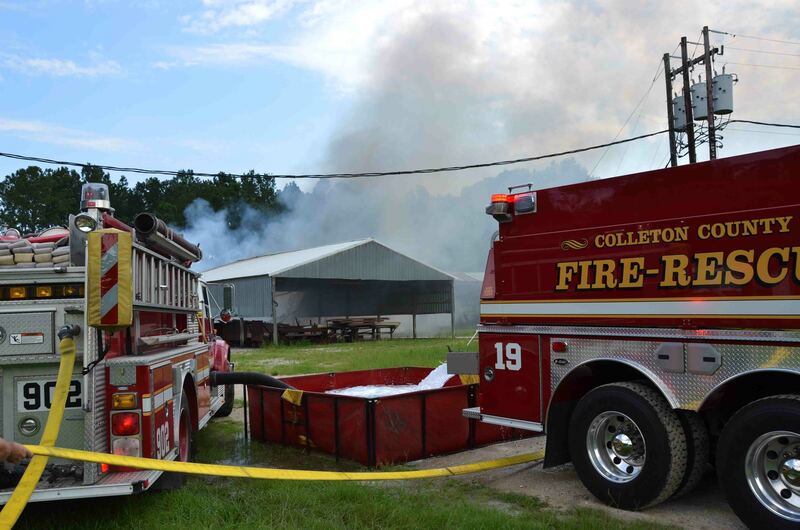 Colleton Firefighters responded to as mutual aid to assist Dorchester County Fire-Rescue with a structure fire at 161 Creek Road in Reevesville, Friday afternoon 15-July at 15:20. 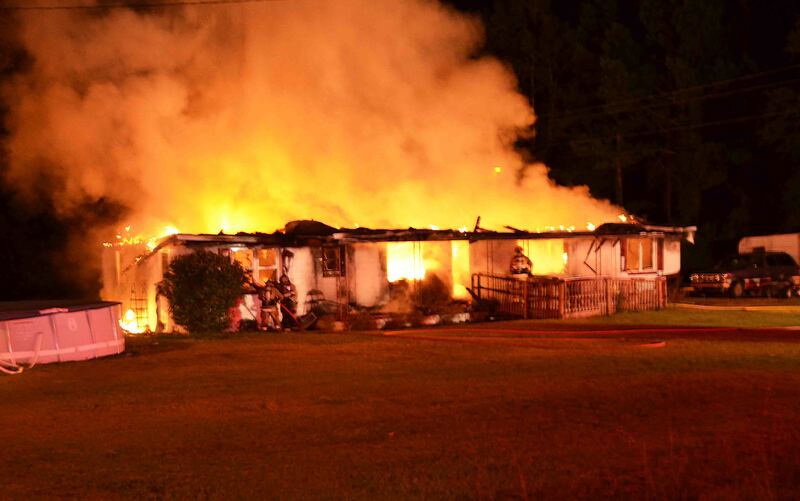 The fire involved a doublewide mobile home which was fully involved. Crews assisted with suppression efforts and shuttled water for water supply. The home suffered heavy damage. Click here for more information. We offer condolences to Firefighter-Paramedic Joe Hamilton and his family. Joe’s mother passed away Thursday 7-July. We will provide information regarding funeral arrangements as we receive them. Please remember his family in your prayers. 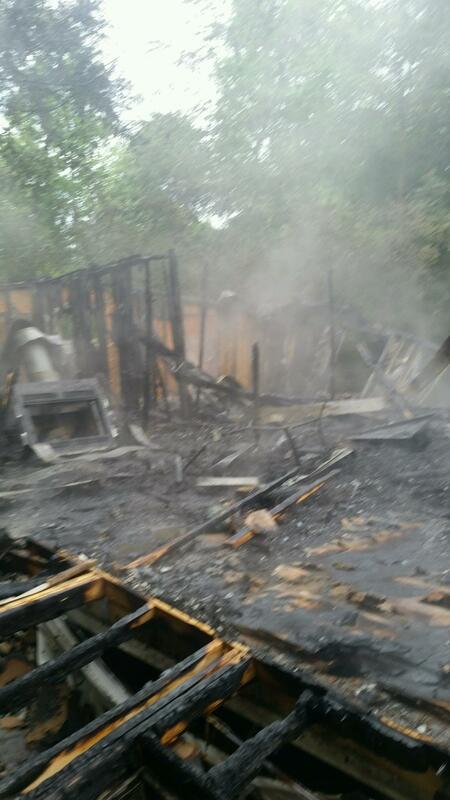 An adult male was injured and his home was destroyed in a late night fire the occurred Saturday 09-July at 22:38. Fire-Rescue was alerted to the incident at 2064 Peirce Road north of Cottageville advising a generator was on fire on the back porch of the residence. Engine 9 arrived five minutes later to find the entire one story block structure fully involved. The roof collapsed shortly after arrival. Click here for more information. A large portion of a building was destroyed in a mid-morning fire at a closed lumber mill east of Cottageville, Saturday morning 09-July. A caller to 9-1-1 reported the building was heavily involved and involved stacks of lumber. Engine 9 arrived to find the structure well involved and a portion of the roof had already collapsed. Click here for more information. 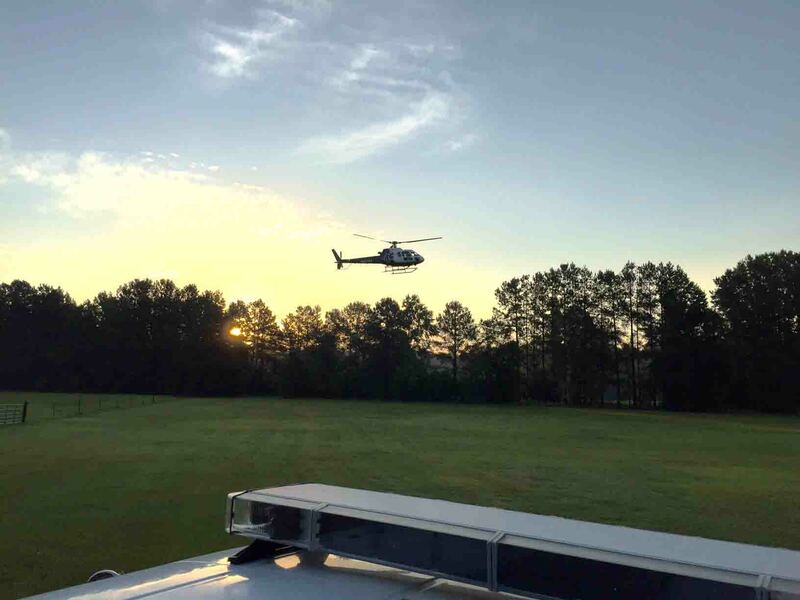 An adult female received suspected life threatening traumatic injuries in a horse riding accident at Broxton Bridge Plantation Saturday morning 09-July. At 06:02, 9-1-1 was notified that the female fell from the horse and the horse then fell on top of her. Witnesses advised the patient was unconscious. When Firefighter-Paramedics arrived at 1683 Broxton Bridge Highway, they found the woman conscious but with suspected multiple injuries. Click here for more information.